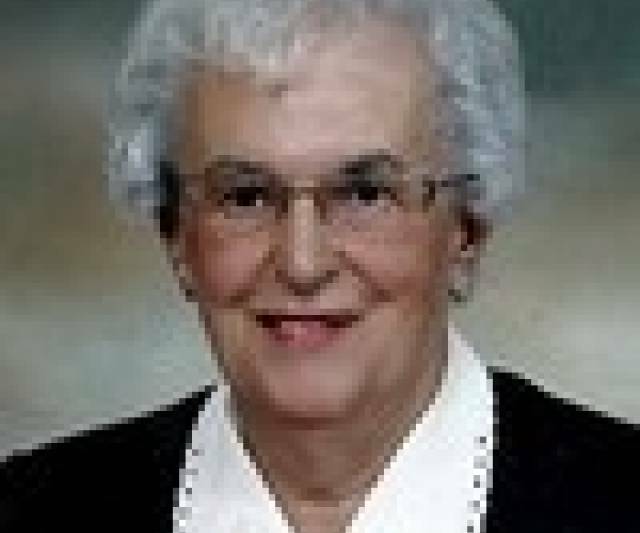 INQUINTE.CA | Community | Obituaries | Chaplin, Lois B.
Peacefully entered rest at the Belleville General Hospital on Thursday, September 20th, 2018. Lois Beulah Chaplin, of Quinte Gardens, Belleville, 93 years of age. Daughter of the late Mr. & Mrs. Everett Liddle. Beloved wife of the late Rex Manders Chaplin. Dear mother of Gary Chaplin and his wife Sheryl of Newmarket, and Ron Chaplin of Ottawa. Loving grandmother of Amy Jackson of Newmarket, and Laura (Gregory) Szilier of West Chester, Pennsylvania and by her step-granddaughters Kassia and Karla Mier y Teran of Newmarket. Sadly missed by her great grandson Evan and great granddaughters Kiersten and Sydney and 8 step great grandchildren.